Quickly launch the Instagram Story-Camera! 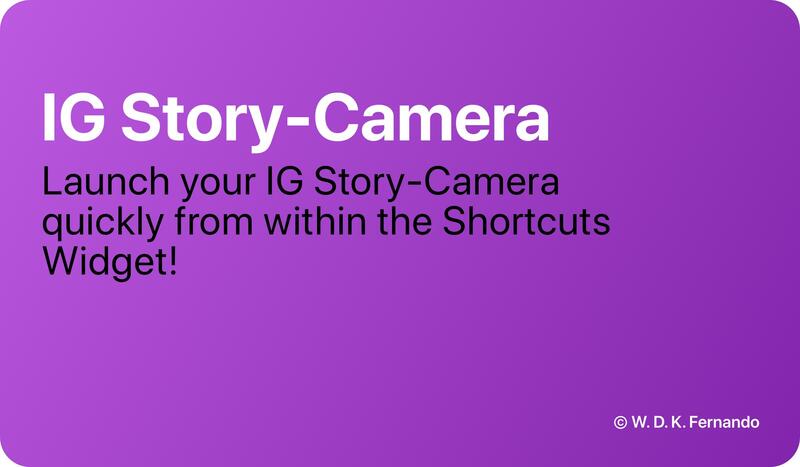 What can you do with IG Story-Camera? 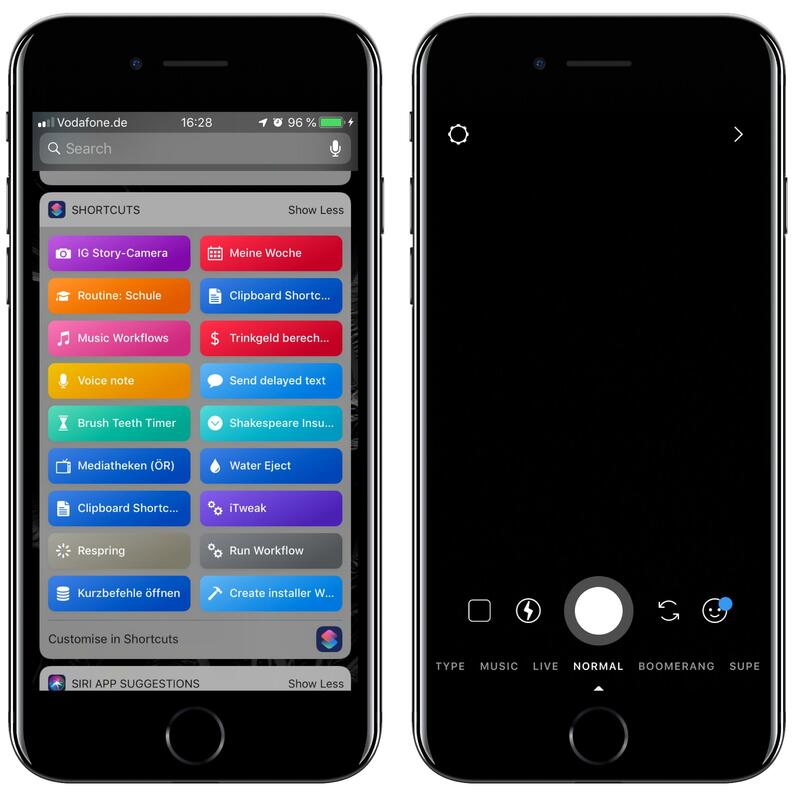 Quickly launch your Instagram Story-Camera from within the Shortcuts Widget! You'll never ever miss the perfect moment again. It even works offline and opens the Instagram App directly! It is perfect for influencers or users that frequently use Instagram. 1.0 - March 8, 2019, 8:05 p.m.